Common names: Oregano. Italian: Herba acciuga, origano. English: Wild marjoram, oregan. French: Marjolaine bâtarde, Marjolaine sauvage, Origan. 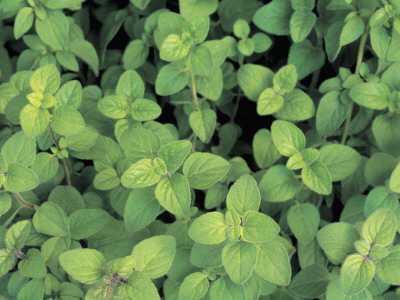 The benefits of Oregano are plentiful. It has the properties to fight certain cancers, specifically prostate, bladder and cronic myelogenous erythroleukaemia. This entry was posted in Tinctures and tagged anti-cancer, anti-inflammation, Herba acciuga, lamiaceae, Marjolaine bâtarde, oregano, origano, Origanum, Wild marjoram on September 4, 2013 by Mind Soul.